Parking lot striping is the final touch on a newly paved, resurfaced or seal coated parking lot. 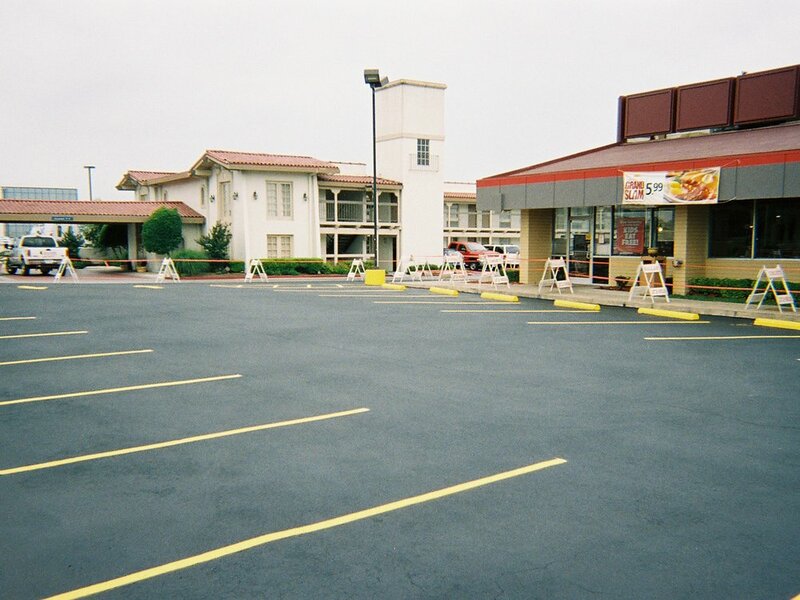 The contrast of freshly painted lines and markings on a parking lot area gives high visibility and quality appearance. High visibility of Parking lot striping and markings directs vehicle drivers and pedestrians and enables them to utilize the parking area and access ways efficiently. Also allows the property owner to maximize the use of their parking lot.